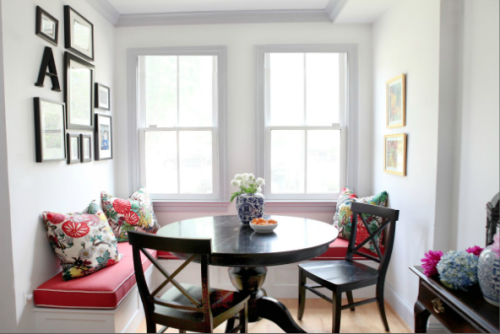 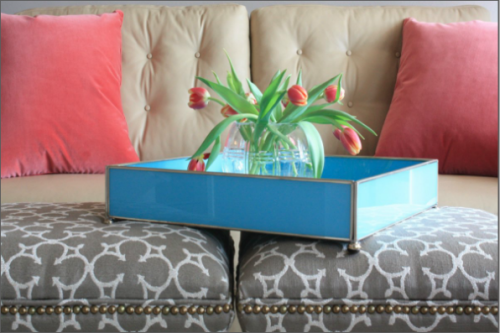 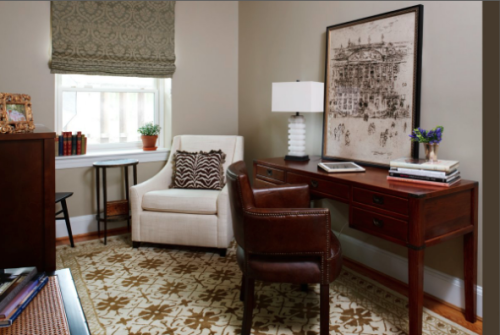 Haddon Interiors is a DC-based interior design firm, and I absolutely adore their work! 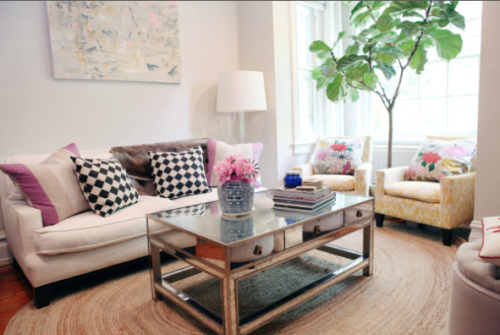 I love the sunny spaces and the neutral palettes with pops of color in the accents. 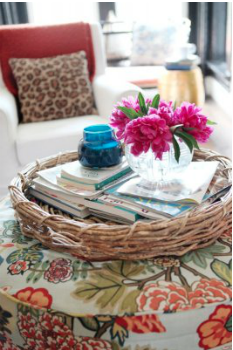 Plus, what's not to love about ginger jars, floral prints, and liberal use of fresh flowers?